Help Kate complete her treatment for sarcoma! 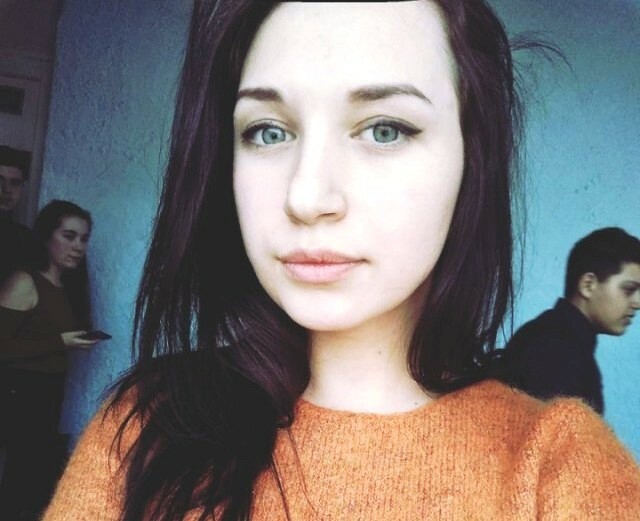 Ekaterina Romanenko has just turned 14 years old. She comes from Sakhalin Island, which is in the Far East of Russia. In 2017, Ekaterina has received two vaccinations against papillomavirus using Gardasil 9 vaccine. In October 2017, a month later after the second vaccination, she developed a painful swelling in the injection area, which had cleared by itself a few weeks later. The symptoms were mistakenly taken for a side effect of Gardasil 9 vaccine. The swelling has then subsided until it came back in January 2018 accompanied by a burning pain. Ekaterina asked for medical help. 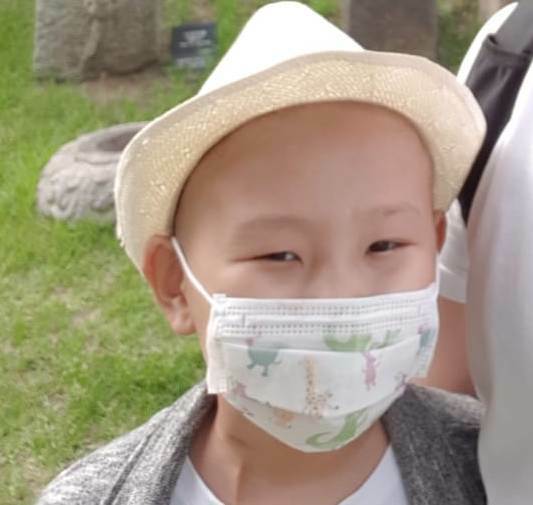 The examination at Sakhalin clinics, which included ultrasonography, X-ray and CT scans, has revealed a malignant tumor in Ekaterina’s left upper arm. The initial diagnosis has also stated a possibility for arm amputation. After consulting multiple clinics in Russia and Japan, Kate’s parents have decided to take their daughter to Israel. In February 2018, they arrived in Tel Aviv. This is where Ekaterina again has gone through a complete examination, including CT scans, MRI, and surgical biopsy. The results were compiled into final diagnosis – Ewing’s sarcoma of the left humerus. 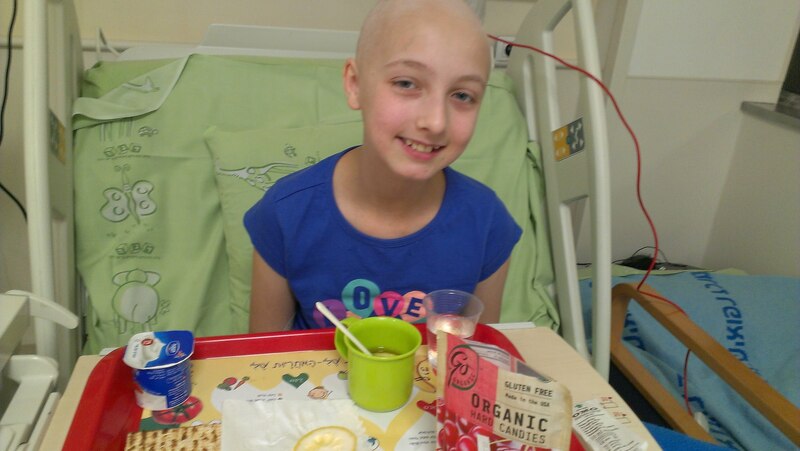 Since March 2018, Ekaterina has gone through six rounds of induction chemotherapy by protocol AWES0331 for Ewing Sarcoma at Dana-Dwek Children’s Hospital of Tel Aviv Sourasky Medical Center and went through the complex surgery of resection of the affected bone and replacement it with the bone implant. It all went pretty well but another six rounds of chemotherapy with possible radiation are still needed to complete the treatment. According to her doctor, Mr.Dror Levin, Ekaterina has a good chance at recovery if the whole treatment is completed and timed properly. Ekaterina’s parents are both retired and have used all of their life savings to begin and support their daughter’s treatment. 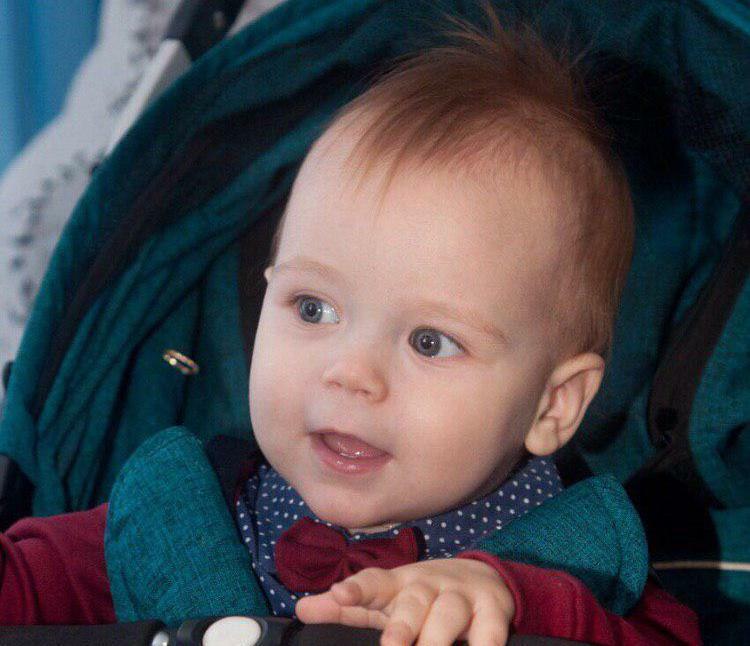 Please help them to cover the costs of the final treatment so that Ekaterina can complete it. Your kind support can save Kate and give her another chance at life. Previous StoryHelp Alina undergo bone marrow transplantation! Next StoryHelp Oraz receive treatment for lymphoma!